Everyone knows that riding a motorcycle can be dangerous. They’re harder to see than cars, and they don’t offer the same safety protections as vehicles do. It’s also more tempting to drive more recklessly on two wheels, particularly if you’re young and full of vigour. 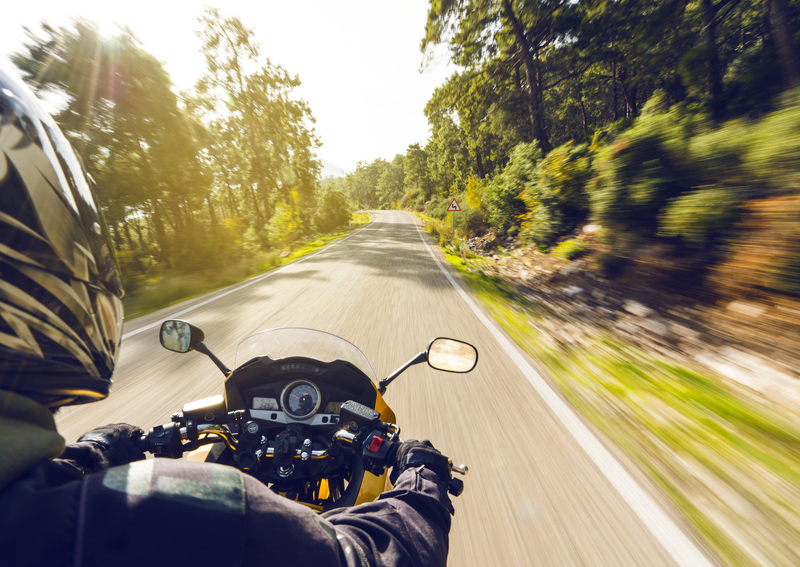 Yet new statistics from Nova Scotia reveal that most motorcycle fatalities in the province involve riders between the ages of 40 and 69 — not 20-something risk takers, reports CBC. Between 2009 and 2019 there were 64 motorcycle deaths in Nova Scotia, according to Royal Canadian Mounted Police records. The data include incidents in areas monitored by RCMP. Among middle-aged riders, 22 of the fatalities involved those aged 50 to 59, while 13 involved people aged 40 to 49. Nine fatalities involved people aged 60 to 69, and one involved a rider between the ages of 70 and 79. Most riders were male. The spots where people were most likely to be killed were Halifax, Colchester, and Pictou counties. In 2018 alone there have been 12 fatal crashes in the province, and a dozen other accidents resulting in serious injuries. It’s a steep increase compared to 2017 when just three motorcyclists died and 2016 when four were killed. Jim Swinamer, head of the Nova Scotia chapter of the Bikers Down Society and a former police officer, told CBC that one of the problems is lack of practice. Riders are able to get a licence in Nova Scotia after just three days of training. He also attributes the number of deaths of middle-aged riders to the proliferation of bigger motorcycles and busy roads. “Men, aged 55 and older up to the age of 64 [are] dying. They used to have a motorcycle licence but the bikes we were riding back in the ‘70s were very small ccs, there was less traffic and all of that,” Swinamer said. Older men who have the money to purchase more powerful bikes combined with the ability to get a licence with just a few days of practice is a recipe for disaster. Some older riders may also believe that since they’ve been driving cars for so long it won’t be difficult to ride a motorcycle, even though one has to be much more alert and proficient on two wheels. Bikers Down have been working with the government to increase motorcycle awareness among car drivers who are less likely to notice bikers.